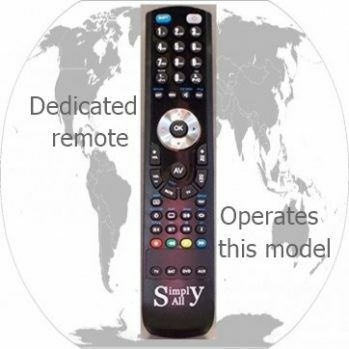 No longer do you have to choose between going without a remote control or purchasing an expensive original remote. Our Simply All  replacements are electronically identical to the original and provide all the same functionality at a fraction of the price. We have an extensive database of remote controls that is being constantly updated so please contact us if you cannot find the model you are looking for.